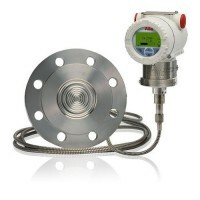 Model 266RST is an absolute pressure transmitter manufactured in DP Style. It is suitable for measuring liquid, gas or steam pressure. 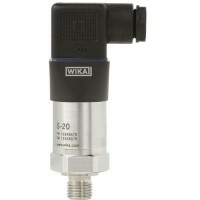 The long-term stability and its proven reliability make of 266RST the best application solution for absolute pressure measurements. In addition to the plug-in terminal block, this transmitter features in-field replaceable electronics module that thanks to the auto-configuration functionality dramatically improves plant productivity. Its intuitive plug-and-play display with easy setup procedure really helps users by saving time and lowering maintenance and inventory costs. Moreover, the innovative TTG (Through The Glass) technology allows users to configure the instruments in the field without removing the windowed front cover and consequently to save a lot of time. The 266RST is certified by TUV NORD for use in safety instrumented systems as per the requirements of IEC61508. 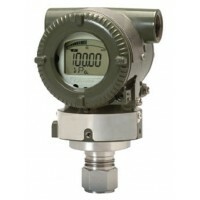 The transmitters meet the requirements for SIL2 applications in a single transmitter configuration (1oo1) and for SIL3 applications in a redundant configuration (1oo2).